To understand hip hop, this is how the story goes, beginning in the year of ‘1980’. With the gradual shift from the 1970s disco scene, a new style of music known as hip hop paved way for underground music talent; creating local artists to pop up from all over the Brooklyn, The Bronx, Philly, and Jersey. Some refer to it as “The Golden Era” but rap music was just coming into its own in the early to mid-1980s. Artists such as Kurtis Blow, DJ Kool Herc, Afrikan Bambatta, Melle Mel, Whodini, Kool Moe Dee, Schoolly D, Run-DMC, LL Cool J and others brought a sound that remains urban America‘s loudest voice in modern-day known as hip-hop. LL Cool J‘s album - "Bigger and Deffer" is lauded as the first successful rap-ballad. The History of Hip-Hop, Volume 2 picks off where Volume 1 left off. 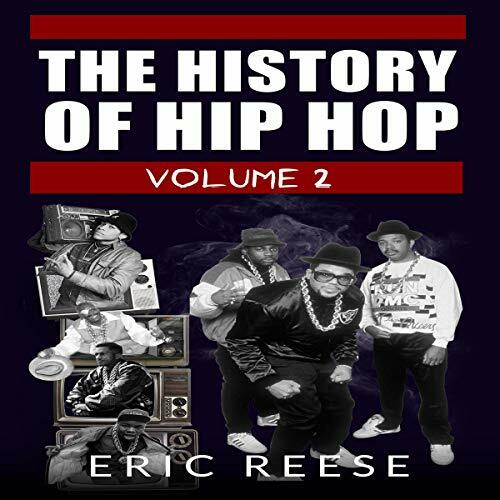 Get deeper into rap history with this volume which is a must-listen.